In time for my favorite time of year, early I know but we’ve already put the Halloween decorations up in my home! 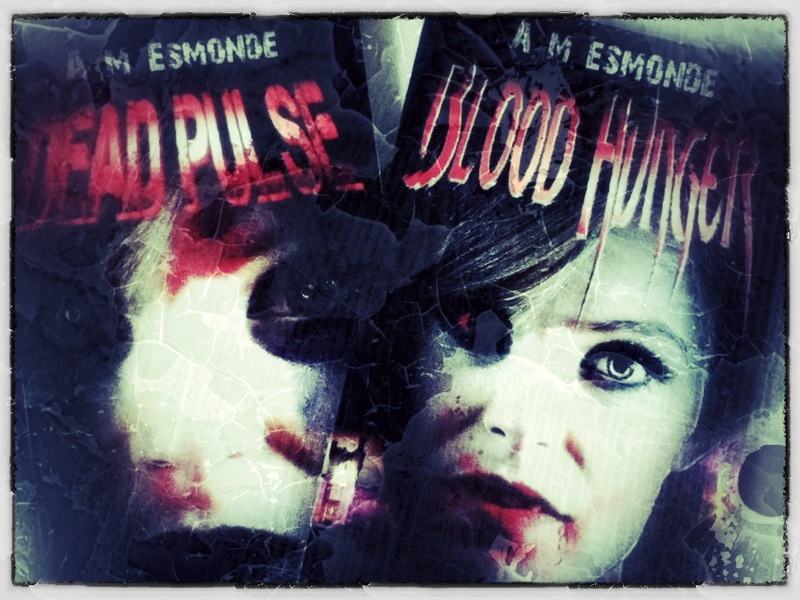 The rights to both vampire thriller Blood Hunger and zombie chiller Dead Pulse have reverted back to myself. After this Halloween the novels will become unavailable. They possibly may be resurrected in second editions depending on publishers. While the first editions satisfy, in retrospect their not as polished from an editing standpoint as I would have wished but no use crying over spilt milk. Still they’re entertaining horror travel reads. Even the industry’s big players are feeling the pinch and its difficult for the most seasoned authors to earn a crust so I’m not holding my breath for the novels to be picked up. All is not lost in a shallow grave my sci-fi novel The Final Version is being well received. 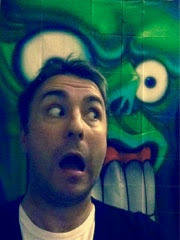 Again thank you for reading, thank you for your support and have fantastic Halloween.